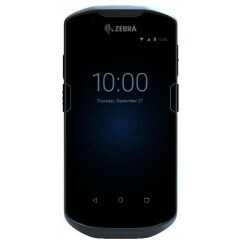 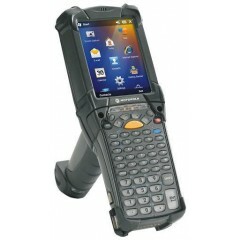 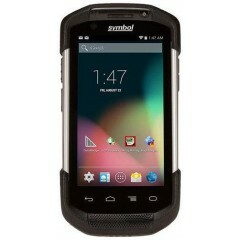 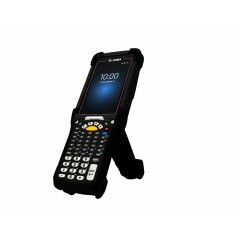 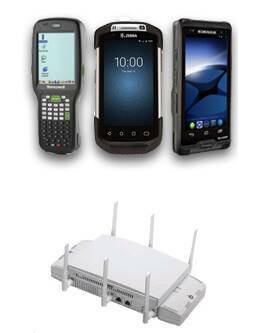 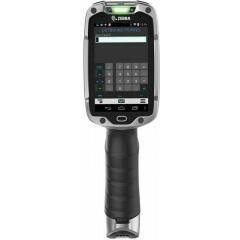 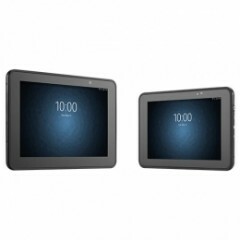 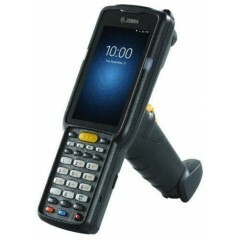 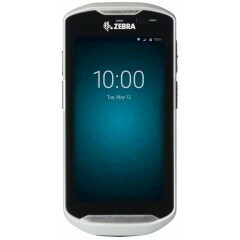 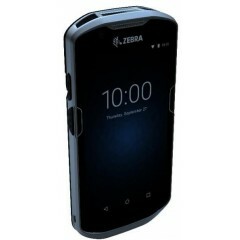 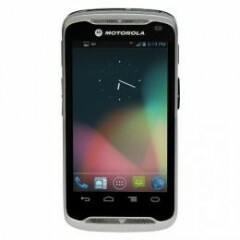 Zebra TC51 SERIES Mobile Computer	Don’t compromise device design for enterprise functionality — or enterprise functionality for device design. 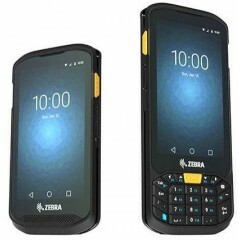 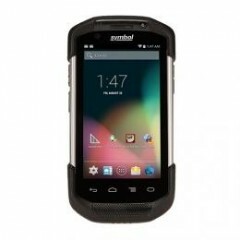 With a rugged industrial design that looks and feels like the most popular pocketable consumer-style smartphones, along with the Zebra-only enterprise-class features, power, security and manageability your business requires, TC51/TC56 is a touch computer that is truly in a class of its own. 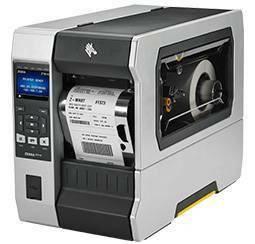 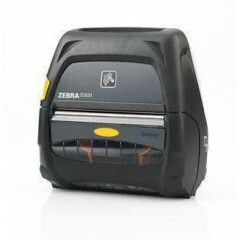 Zebra ZC350 Card printer	With plug-and-play deployment, instant card feeder adjustment, intuitive icons and a graphical user interface, the ZC350 is easy to integrate, use, and manage. 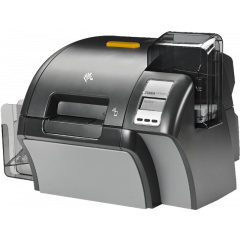 Ribbon changing is virtually fool-proof, and a revolutionary hopper design makes loading and unloading cards easier than ever. 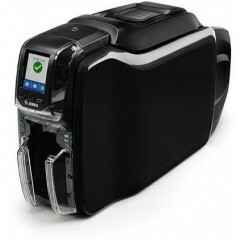 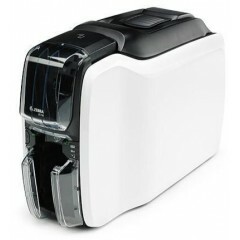 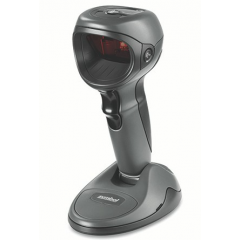 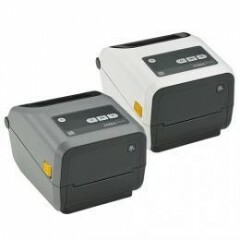 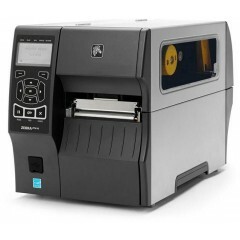 Zebra ZXP9 ID Card Printer	Engineered to meet your high-security application needs, the ZXP Series 9 lets you produce photo-quality cards quickly and reliably. 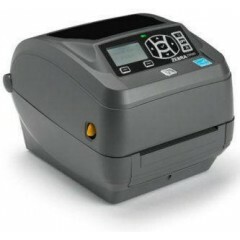 Ideal for printing photos and graphics, the dependable ZXP Series 9 printer incorporates Zebra’s Color Predictive Technology, featuring algorithms that constantly monitor and instantaneously adapt printer settings to automatically produce the highest print quality. 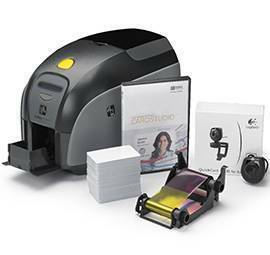 As a retransfer printer, it enables you to produce extremely durable, true to edge-to-edge cards – even on uneven card surfaces such as smart cards. 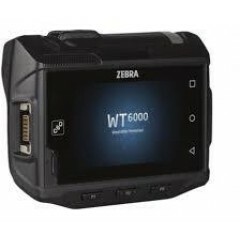 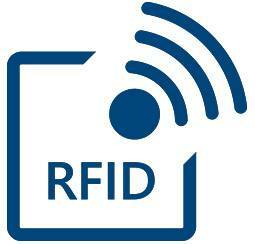 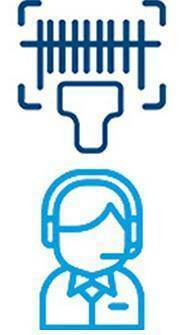 Logiscenter is a reference partner of Zebra United Kingdom. 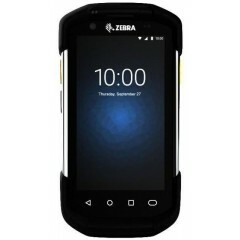 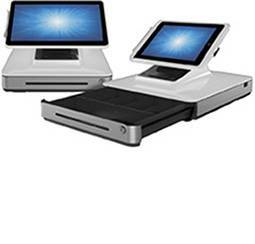 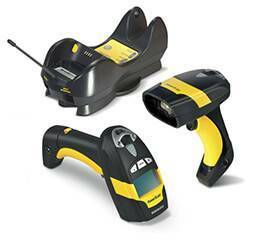 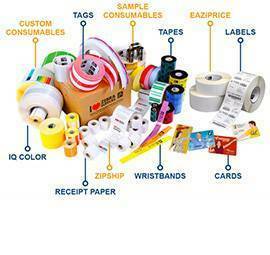 This partnership with Zebra allows us to offer you the best prices, stocks, delivery, and technical assistance. 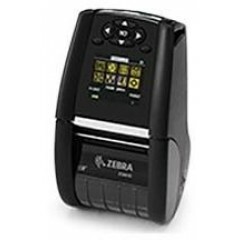 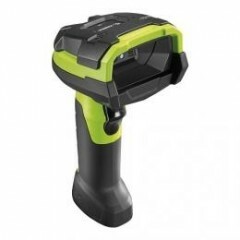 Zebra Technologies is a leading global provider of robust and reliable printing solutions, including barcode printers, receipt printers, plastic card printers, smart printers and RFID tag encoders, printers of certified kiosks and consumables.